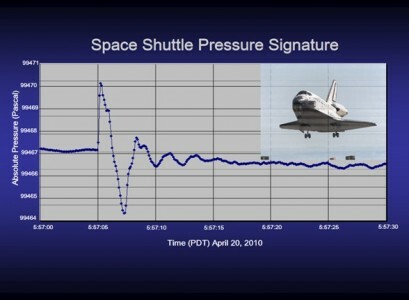 The world leader in the field of precision pressure measurements. Digiquartz® products are successfully used in diverse fields such as Metrology, Oceanography, Meteorology, Geodesy, Hydrology, and Aerospace. 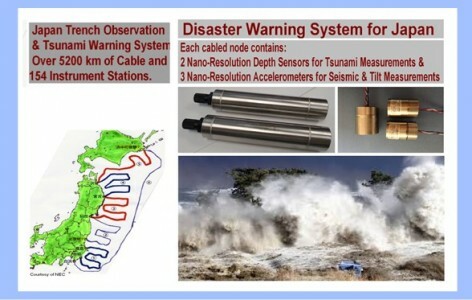 Sensors play key roles in Disaster Warning Systems that measure and predict earthquakes, tsunamis, volcanic eruptions, severe weather, and flooding. Over thirty full scale ranges of absolute and gauge pressure transducers are available from ±2 psig (0.015 MPa) to 40,000 psia (276 MPa). They have been packaged in a range of configurations to suit user applications, including transmitterers with bi-directional RS-232 and RS-485 interfaces. See detailed specifications in the brochure links below. Over thirty full scale ranges are available with parts-per-billion resolution and precision comparable to the primary standards. Transducers have been packaged with Nano-Resolution Intelligent Electronics in a variety of configurations including Intelligent Transmitters and Portable & Laboratory Standards. High resolution and high accuracy absolute depth measurements to 7000 meters. 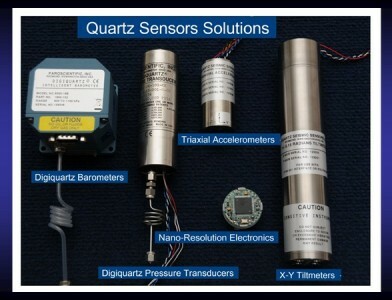 They are the key sensors used in tsunami warning systems, wave and tide gauges, inverted echo sounders, towed arrays, underwater mapping systems, subsea vehicles, and construction and oil platform leveling. Used for meteorological applications where high resolution, accuracy, reliability, long-term stability and low total cost of ownership are critical parameters. Accuracy of ±0.08 hPa is achieved under both laboratory and field conditions. 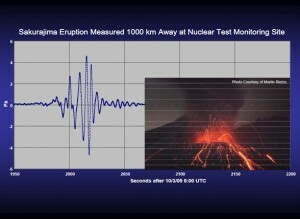 High-resolution dynamic measurements of infrasound signals can be made with a sensitivity of 0.0003 Pa.
Geophysical measurements can now be made with unprecedented clarity from beneath the seafloor, to the ocean bottom, through the water column and through the atmosphere in a single coherent array. 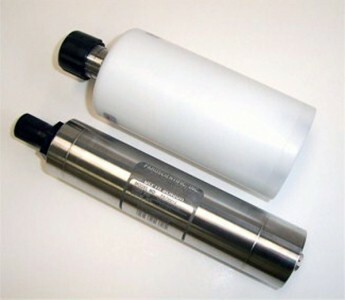 Both flight and ground applications for over 40 years including: Air Data Computers, Air Data Calibration Test Sets, Wind tunnel instrumentation, Digital Altimeter Setting Indicators (DASI), FAA & NWS Traveling Standards for Calibrating Automatic Surface Observing Systems (ASOS), and AWS at airports.